Access Illinois Outdoors was started in 1994 to match landowners with visitors wishing to pursue outdoor recreation. Over 600 landowners have joined representing 250,000 acres in 54 counties, including Brown County.. The landowners offer a wide variety of outdoor activities-hunting, fishing, hiking, bird watching, camping, trail riding, and photography. Over 3,400 visitors, representing 39 states, Canada and Germany have enrolled in the program. Landowners in the program earn anywhere from $1,000 to $20,000 annually by charging visitors for access. The Access Illinois Outdoors program is responsible for generating millions of dollars in economic impact to communities and their respective counties. Access Food programs are operated in Pike, Brown, Schuyler and Scott Counties. Donations were up from last year almost 40% and provided over 20,000 pounds of processed meat. 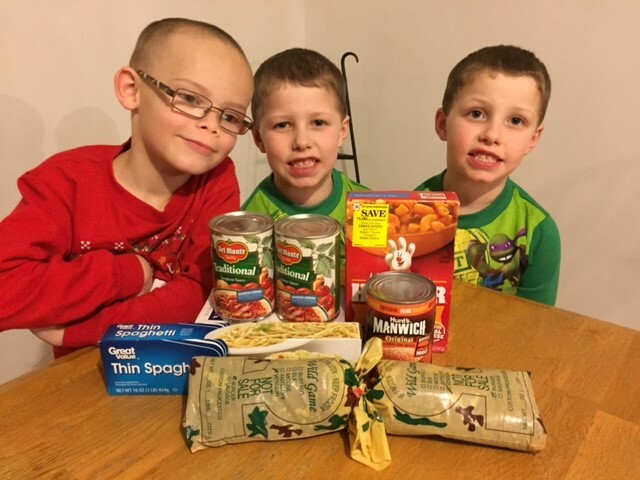 Hundreds of families benefit from the generosity of Illinois deer hunters, local businesses, conservation and service organizations thanks to the Access Food program, implemented by Access Illinois Outdoors program. All processing costs are covered by the project through donations, grants from Dot Charitable Foundation, United Way and Cargill. As the only meat source to our local food pantries, this program has proven to be very valuable and appreciated by the food pantry clients. Jed Parn helped promote the program for Brown County. A refrigerated trailer donated from DOT Foods was located behind Double K Firearms and Magro Processing picked up the meat. Double K Firearms donated a gun for a drawing for hunters that donated a deer and the Access Illinois Outdoors program provided collectible Brown County Pins. Business Education Roundtables– held quarterly between local business owners and educators. The Business Education Roundtables provide an opportunity for businesses and educators to connect and have open dialogue. These workshops are very beneficial to both entities. Through these discussions, a program has been created to train and reinforce soft skills. Businesses report seeing an improvement in the applications submitted and also candidates applying for jobs. Two Rivers RC&D sponsored Resume Workshops with the Illinois Department of Employment. Two Rivers RC&D also sponsored a series of Small Business Workshops that will continue through May. These workshops are provided in cooperation with the Small Business Development Center. Solar companies have contacted some landowners in the Two Rivers RC&D Area about leasing their land. As a follow up to the Energy Innovation Workshop that we sponsored last June, we held a Solar Energy Lunch & Learn in July. There are new Illinois tax credits that are changing the playing field so this information was very beneficial. A Brown County new home owner spoke at the workshop to talk about the savings he was seeing in his new Brown County home. Training in QuickBooks was hosted over two nights at John Wood Community College Southeast Center. This was offered free of charge and about 15 people participated. One night was for beginners and the second night was for more advanced users. The Quail & Upland Management Association held a very successful banquet in March. This was formerly Quail Unlimited, an organization that began as an RC&D Project many years ago. This organization maintains the funds raised in our local area. Over 1,000 acres of wildlife habitat were created or improved with the QUMA habitat coordinator position. 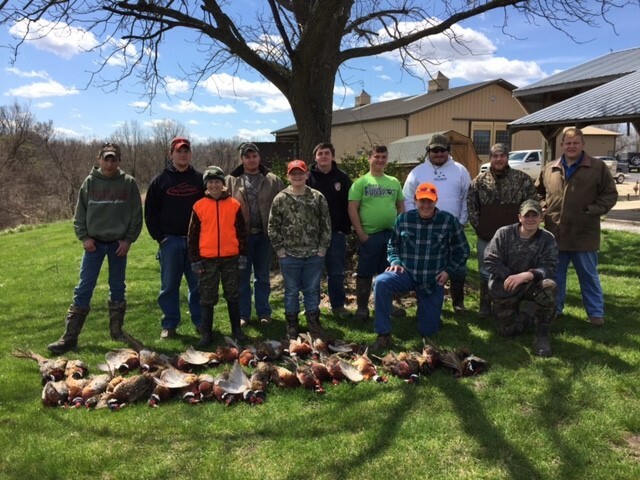 Youth hunts are facilitated through Two Rivers RC&D and QUMA. The Orr Corporation holds an annual meeting in February of each year and includes the counties of Adams, Brown, Calhoun, Greene, Jersey, Morgan, Pike, Scott and Schuyler. Assistance is provided to the Orr Corporation in their board meetings, preparing the agenda and Annual Meeting notices and also publicity about their field days. Two Rivers RC&D provides ongoing assistance to the Orr Research Center Corporation. The purpose of this Corporation is to provide the leadership in assisting the University of Illinois in the further development, promotion and expansion of the Orr Research Center and Orr Beef Research Center and to provide guidance to University of Illinois personnel in regards to future research and demonstration studies that need to be conducted at the center. 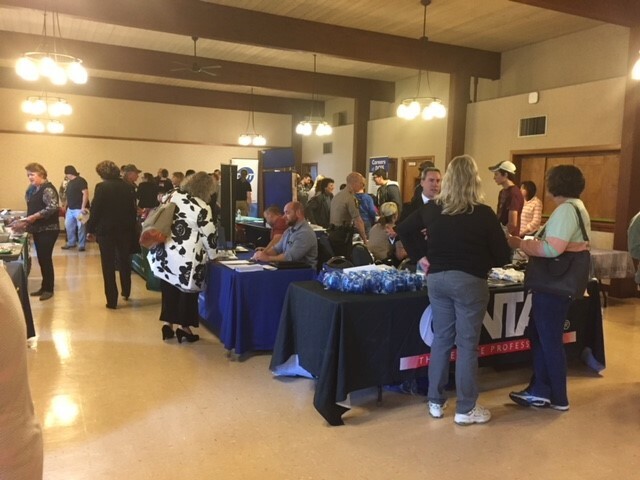 Employer Workshop —With 28 businesses participating, it was held immediately prior to the Job Fair, 28 businesses took advantage of the opportunity to learn new & critical exemption to the Unemployment Insurance laws; how to use Illinois Job Link to enhance their ability to find qualified workers; Work Opportunity Tax credit to reduce their cost of doing business while helping those most in need gain valuable work experience; Illinois Labor Market Information to verify local wages paid for particular jobs; and opportunities for customized training through John Wood Community College. ¨ 44 estimated hires from this job fair within the year. Participating employers gave high marks for the Job Fair. In June a Rural Reverse Funding Fair was hosted with nine different projects presenting. Rural Reverse Funding Fair is a unique approach to connecting community economic development projects with government and private sector funding and technical assistance. Instead of community leaders or individuals attending a seminar to listen to multiple federal, state and private sector funding representatives provide detailed information on their program structures, guidelines, maximums and other eligibility criteria – this reverses the process. A panel of funding representatives is convened to listen to the presentations and provide information to the presenters on their specific project. The City of Mt Sterling presented the Kassing Park Sidewalk Project. The project consists of the construction of 1750’ of new four foot sidewalk flanking a heavily used park and street. Of the 921 households in Mt. Sterling, 26% have one or more persons under the age of 18. It is a safety concern because it is the only public playground on the south side of town and residents are walking in the streets to get to it. Within the same block as the park is a 64-resident mental health center, many of whom do not have their own transportation and currently walk along the street to their destination. The City believes building the sidewalks is in the best interest of public safety and protection and wants to explore all options before drawing from their thin and already committed general fund. Project Overview: This project consists of a new lift station and sewer line to be installed on the south side of Pittsfield. The existing, aging sewer line is not capable of handling the flow that occurs during periods of heavy rainfall. The new sewer line will run southeast from the lift station to the south lagoon behind the Quail Ridge subdivision. Several options were provided to move these projects forward. Rural Business Development Grant – Two Rivers RC&D was awarded a grant from USDA Rural Development to facilitate development of private business enterprises and rural economic development. Two Rivers RC&D Revolving Loan Fund helps finance new and expanding small businesses in the Two Rivers Area. As the current loans are repaid, new loans can be made. We currently have 1 active loan. Two Rivers RC&D assumed the Revolving Loan Fund for the City of Pittsfield which will offer the opportunity to expand these services. We also managed Pike County’s revolving loan fund. The Christmas Lodge Tour held in Pike County and coordinated through the Access Illinois Outdoors program is very popular and helps promote the lodges during non-hunting seasons. The tour includes five lodges: Two lodges at Harpole’s Heartland Lodge, William Watson Hotel, Kinderhook Lodge and Illinois Xtreme/Buckchasers. In 2018, an additional stop was added in New Canton, Illinois. 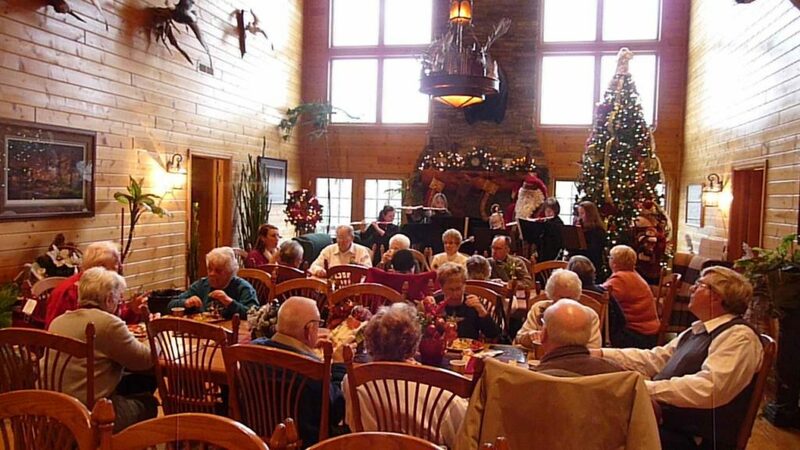 Each lodge is decorated by a different florist and includes brunch, lunch, dessert and appetizers. A diverse group of talented musicians perform at each stop. The Christmas Tour is a great way to promote the tremendous asset the lodges are to the area with their facilities for other events. New Philadelphia Association – NPA continues to pursue becoming designated as a unit of the National Park Service. PCEDC – Two Rivers RC&D is the fiscal sponsor of the Pike County Economic Development Corporation. Brenda Middendorf currently serves as the Interim Economic Development Director of the program. 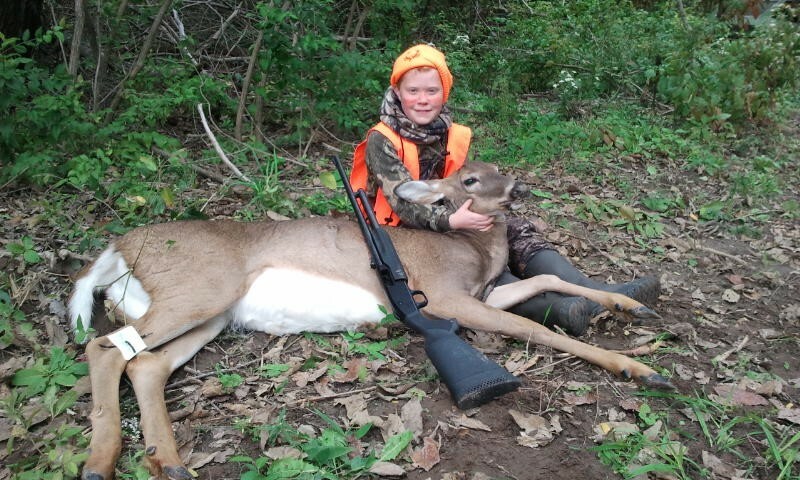 Youth Hunts – Access Illinois Outdoors provides free youth hunts for deer and pheasant in cooperation with the generosity of their landowners. Recycling Program – The recycling program in Pike County is an ongoing program of Two Rivers RC&D and operates year round. Educational programs were developed for the school system and a Power Point presentation was created for programs to service organizations. Local 4-H clubs offered Saturday recycling from April through October. Residents have expressed their appreciation at having a year round recycling center and other individuals who had not recycled previously have become regular clients. 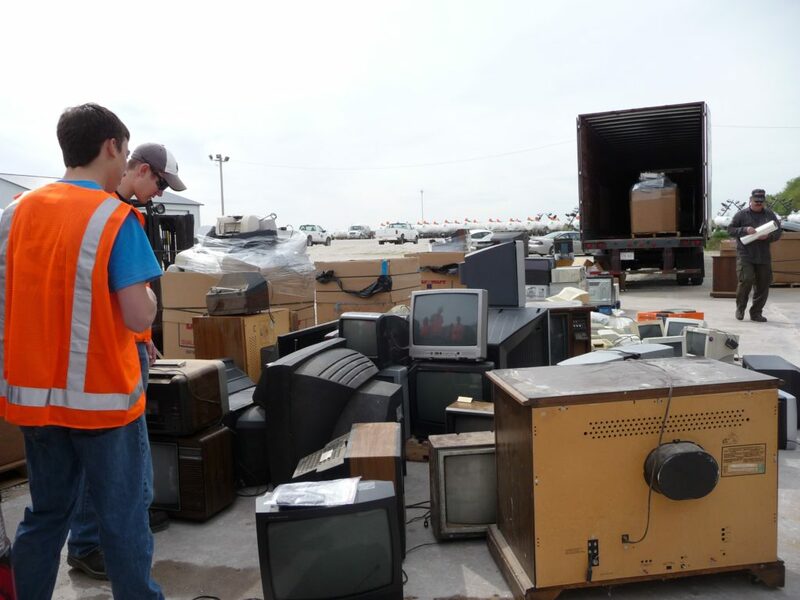 Electronic Recycling Events – Electronic Collection is an ongoing service in Pike County. These opportunities provide an avenue for disposal that no longer exists with the landfills. The permanent Electronic Collection Site is operated in cooperation with the City of Pittsfield, operating Monday through Friday from 7:00 am to 4:00 pm. Pike County’s tire collection was one of the largest tire collections conducted by Earth Services this year. The used tire removal is part of the Illinois EPA’s efforts to assist units of local government in providing and maintaining a healthy environment by removing used tires from public and abandoned properties and properly disposing of the waste tires.. In total, more than 150 tons, which is the equivalent of 13,000 used passenger tires, were collected in Pike County. 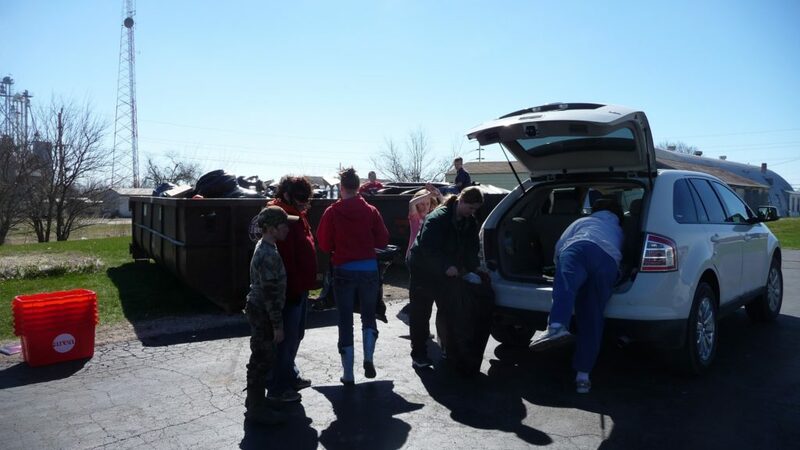 The tire collection area was located at the Western Illinois Fairgrounds and all cities, villages and local units of government were encouraged to bring in the used tires. Over 15 local units of government participated. “Dumped tires can contaminate air, land and water and serve as habitats for disease-carrying insects, particularly mosquitoes. Removal of tires before spring rains arrive will further reduce the threat of mosquito-borne diseases. Through the Used Tire Program, used tires are properly disposed of at a registered, commercial used tire processing facility in Illinois. Some tires are retreaded and reused, and others are recycled into a variety of products and uses; but most are shredded into a high-energy fuel supplement known as tire-derived fuel and are burned in power plants, industrial boilers or cement kilns for energy recovery. The Illinois EPA’s Used Tire Program is funded by a $2.50 per tire fee that consumers pay when purchasing tires at retail. McCully Heritage Project – The Two Rivers RC&D created the McCully Heritage Project, a 940 acre environmental education center located in Calhoun County. The project offers 15 miles of hiking and horse back riding trails, two ponds for fishing and turtle watching, a wetland with a boardwalk, a hill prairie plot and more. Access Illinois Outdoors continues to support and promote their programs and create opportunities for parents and children to get out of the house and away from the TV to enjoy nature based tourism activities. Park & Ride – The Park & Ride is an ongoing project of Two Rivers RC&D. A database is maintained of commuter’s schedules and contact information is provided to match riders going the same direction on the same days. Use of the Park & Ride lot is greater than originally anticipated and not only saves fuel but reduces pollution.